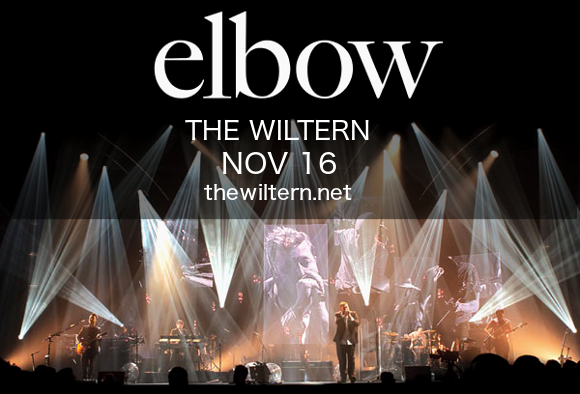 Get ready to see one of the most innovative rock bands in existence – that’s right, The Wiltern is outdoing itself to bring you the phenomenal Elbow on Thursday 16th November 2017! Tickets are currently available for this in-demand performance, but be quick – they won't last long! Elbow saw their first commercial success with their debut studio album, “Asleep in the Back” in 2001. The album gained attention when they released the title track for the first time on an alternative edition of the album – it was lauded by critics, and went on to win a Mercury prize. Their follow-up album, “Cast Of Thousands,” was released to a similarly positive response from critics. They went on to release a third album, “Leaders Of The Free World,” but it was their fourth that saw them gain huge mainstream attention. “The Seldom Seen Kid,” in 2006 charted in the top 5 of the UK Albums charts, received nothing but praise from critics, and went on to win the band a Mercury Prize. Now, Elbow are on tour with their seventh and most recent album, 2016’s chart-topping “Little Fictions,” described by The Guardian as “as fine an album as Elbow have ever made,” which, when looking back at the standard of work they’ve produced over the course of their distinguished career, is about as high a compliment as anyone could pay. Don’t miss out on your chance to see this incredible band live – book your tickets to see Elbow TODAY! !